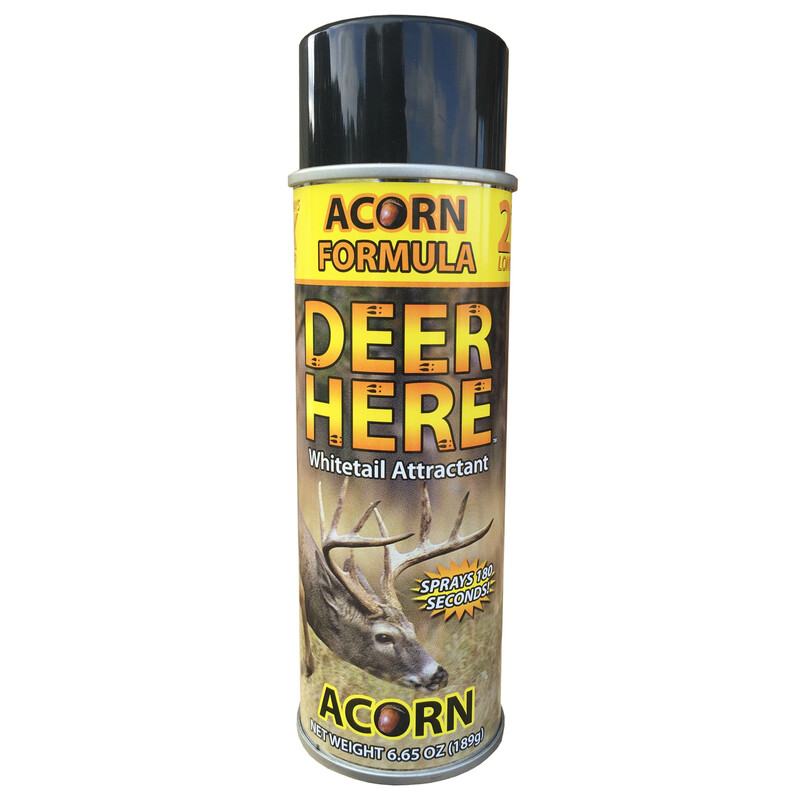 Deer Here Acorn Aerosol Formula is the only whitetail attractant, which has a calming effect on deer. 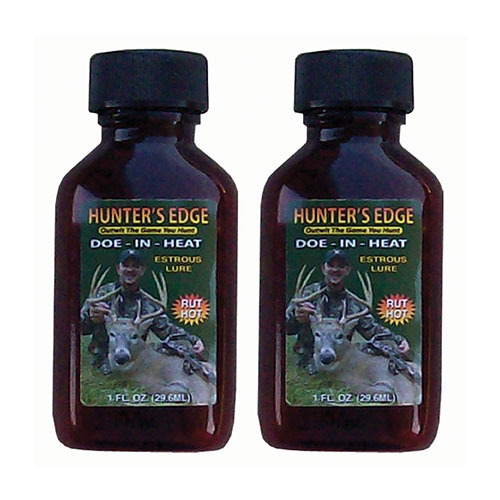 The all-natural Acorn Formula attracts deer, and keeps them in your hunting area searching for the source of the smell. The formulation has been used in the field successfully, for over 27 years. It can also be used as a cover scent to mask human odor. 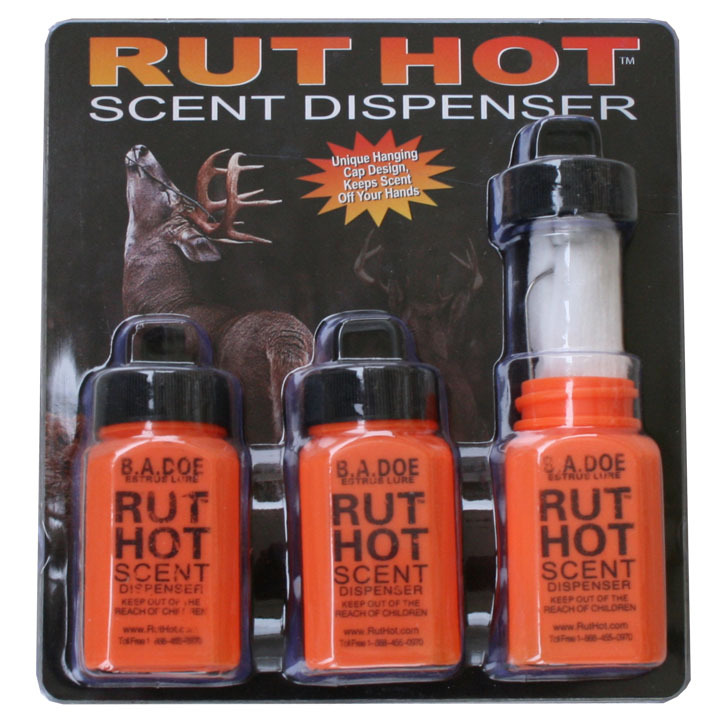 Spray Deer Here Acorn Aerosol Formula on leaves, limbs, grass and dirt as you approach your tree stand or ground blind. 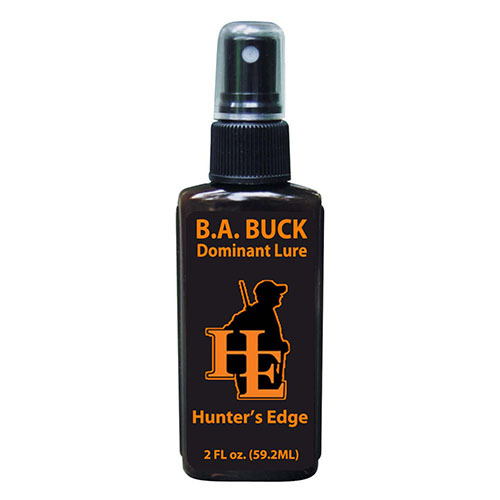 Once in your stand, continue to spray a generous amount of scent in the air every 15 to 20 minutes. The scent particles will attach to leaves, limbs, and brush as they drift through the woods or across open fields. 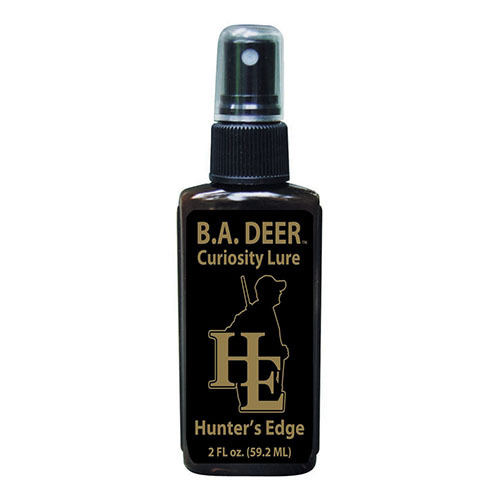 Those same scent particles form a barrier between the hunter and game animals approaching from down wind, giving you… the Hunter’s Edge!